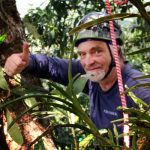 Eric came to adventure climbing and canopy research with a solid background of 40 years’ experience as a working tree climber and tree service owner. He is a certified arborist (WC-0853), member of the American Society of Consulting Arborists and a Qualified Tree Risk Assessor. Eric has in the past 10 years gotten involved in climbing for research, wild life conservation and adventure in tropical forests and guiding people into the tree tops. He has worked on tree climbing projects in California, the Brazilian Amazon, Borneo, and Costa Rica. 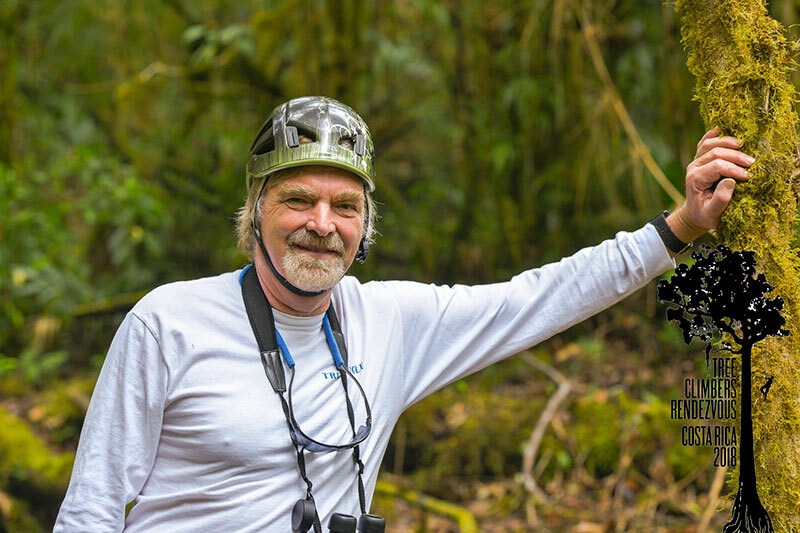 He has guided researchers, students and local guides into the canopy around the world and enjoys introducing people to the magic of tree top exploration.